Spacious features and excellent outdoor space cant be missed in this unique 4 bedroom, 4 full bathroom home. With approx 2,420 sq. ft. of living space on an approx 6,932 sq. ft. lot, this single family home is complete with indoor laundry room, central forced heat, and attached 2 car garage. A large living room leads into a separate dining room and spacious kitchen, allowing ample room to entertain. Directly outside is a covered patio space to accommodate all your family and friends. There a RV parking space and the backyard has room for outdoor furniture or a BBQ! The two upstairs bedrooms both have outdoor decks which offer nice views of mountains and Lakewood Park- located across the street and just a short walk to Lakewood Elementary School. It's an easy commute to popular tech companies like Apple, Google, Facebook and more. 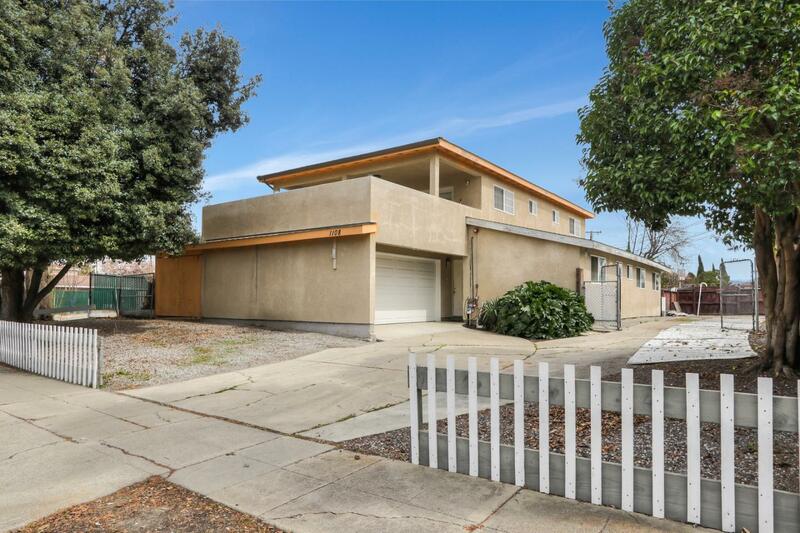 Located close to schools, parks, shopping and just minutes from downtown Sunnyvale, it is also near all the freeways/expressways, Cal Train and Light Rail.